This is truly a great quality case, the finish on it is amazing. However the KBP V60 will not work in this case unless you desolder the DIP switch. 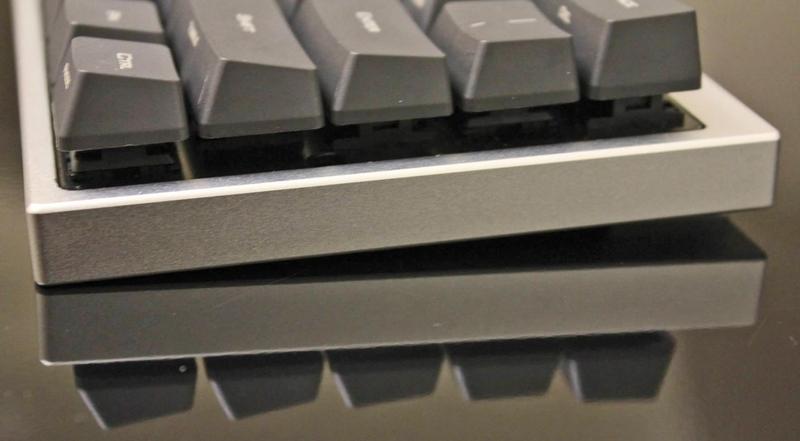 The left side of the keyboard will be higher than the right because the DIP switch is too tall.